The Professor had some meetings to attend in St. Pete, Florida, for a couple of days and of course somebody needed to carry his luggage, so here we are! I was able to steal him away yesterday afternoon to take me photo hunting. 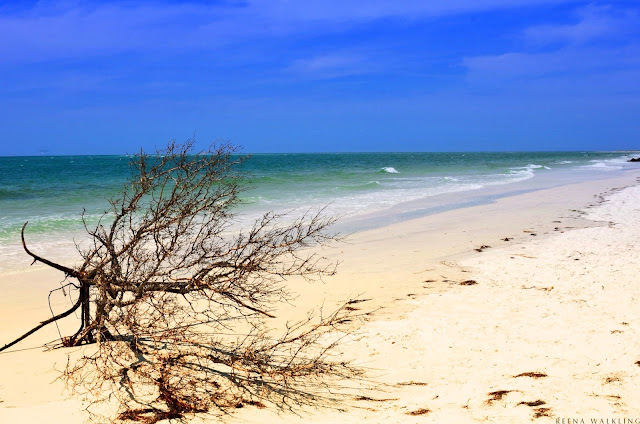 Although we go to Florida frequently, we had never explored Fort De Soto which consists of 5 interconnected islands. Its North Beach has been named to America's Top 10 Beaches several times. And once there, one understands why. There is an abundance of raw beauty as far as the eye can see! 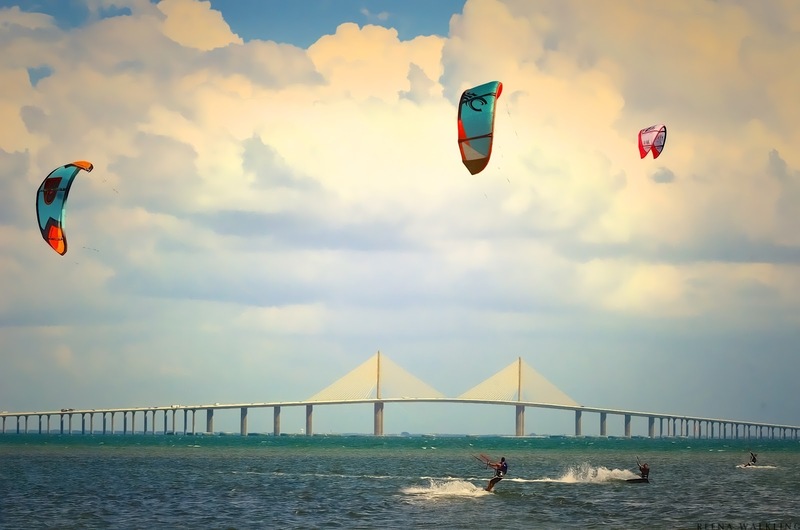 When we drove down to the East Beach, we were treated to 30-40 kiteboarders having fun in the bay. I was amazed at the number in the water and how they were skilled enough to avoid each other. That's the Sunshine Skyway Bridge in the background sitting high above Tampa Bay. It's a beautiful bridge! 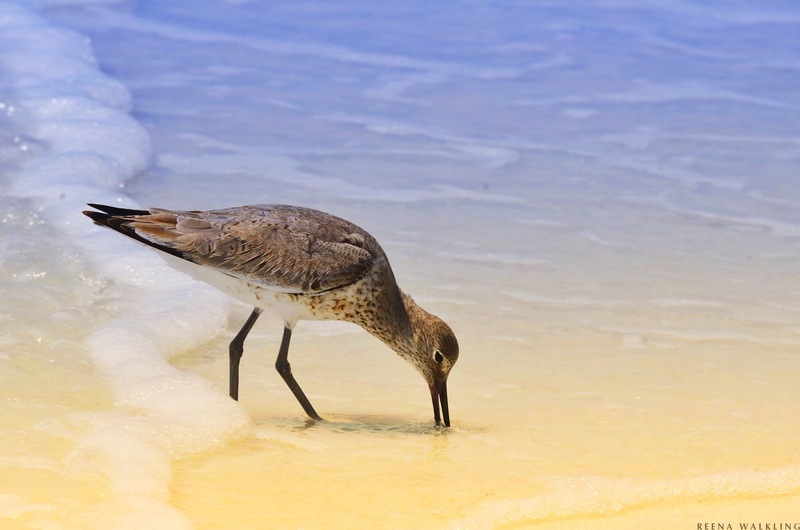 Of course, my day would not be complete until I found some wildlife to shoot, which is never difficult near beaches. before packing up and heading north to chillier temps. Hope you have an awesome weekend, my friends! nice beach time! yay for you! Those baggage handling responsibilities have their benefits! Great shots! Oh, how wonderful and sunny! Love those blue skies! Great beach time indeed. Have to admit, I'm jealous!!! It's still pouring rain in Seattle and GRAY!! So enjoy for all of us!! Baggage handing does indeed have its benefits!! Enjoy your weekend, Reena, -- wherever!! Oh my goodness, lucky you, Reena. Have a great weekend and enjoy every moment! Oh what a lovely and dreamy getaway. Lucky you. And lucky us that you share your fine photos. Hi Renna...Nice...I love the first one and the kite one! yee haw, that looks GREAT! Nice to see some beaches! What have you done here? These edits are delicious and I love 'em. Always great photos, especially of the hunters. Fun to enjoy the warmth and sand. 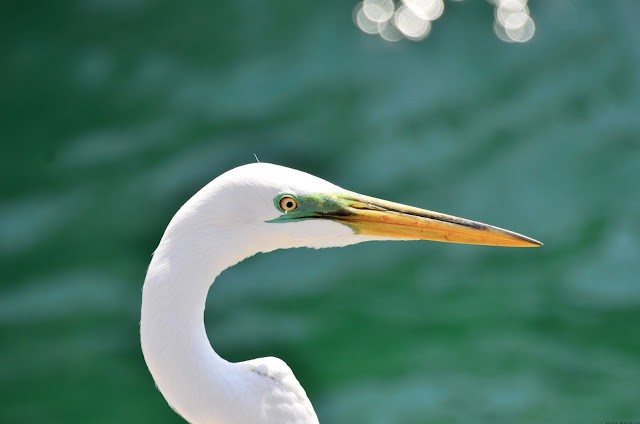 I loved the egret shot with the green around the eye.I kept going back to it thinking of a morphed Great Blue Heron I was discussing with home school students this week. love, love, love your photos!! what a beautiful beach time. ...and that first photo looks like a painting. Glad to see you've been able to escape the cold! Oh gosh - I love these sunny shots! Oh so wonderful! I can't even imagine the warmth. Fantastic! 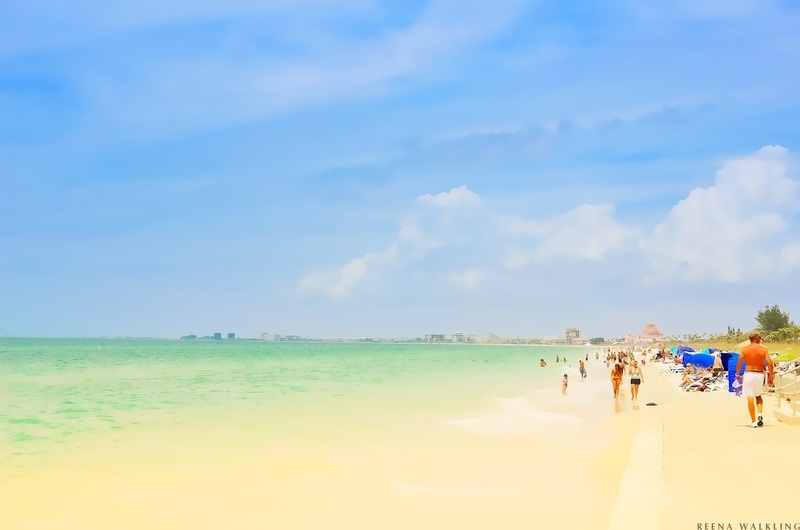 These Florida images are something else, especially the top shot, which is the stuff of paintings. Beautiful shots! You were practically in my backyard. I hope it wasn't too crowded. The story is never complete without the hi from a wildlife. Beautiful photos, that first one is like an impressionism painting. For some reason it reminds me of a Mary Cassatt painting. I love Florida, wonderful shots. 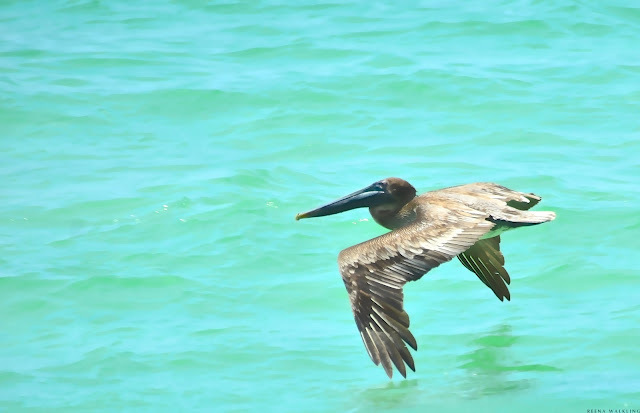 The beach and birds are beautiful! its warming up here .. come on up! St Pete is wonderful!! I live a couple of hours south of there and love the weather and everything you have mentioned! Looks like a little piece of heaven right there in Florida. Love your photos. 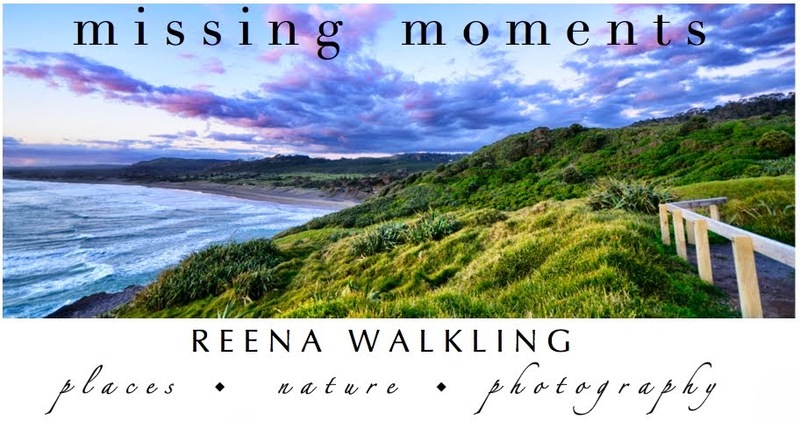 Brilliant images Reena, gosh the first one almost looks like a water colour painting, I'd frame it and hang it fir sure! Lovely post Reena! So glad you caught some beautiful weather! Dreamy images, thanks for sharing. 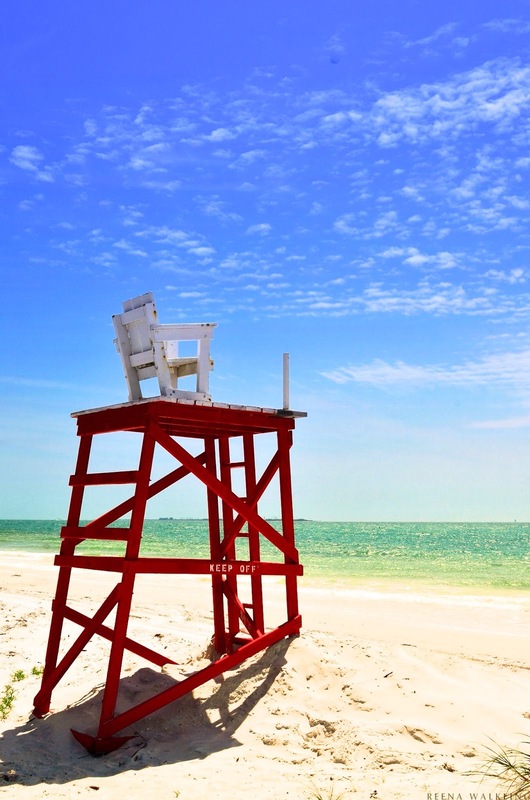 I was wondering if you would be going to Anna Maria!. These photos really make me miss going south this year but we had too many other obligations....next year though! Beautiful photos! Makes me want to go to the beach! Fantastic blog! I truly love how it's easy on my eyes and the details are well written. I am wondering how I may be notified whenever a new post has been made. I have subscribed to your rss feed which ought to do the trick! Have a nice day!